Are you unhappy with your thin lips? Do you wish you could enhance them to make them plumper, but you are not interested in a surgical procedure? Lip injections may help you achieve the lips you have always wanted! 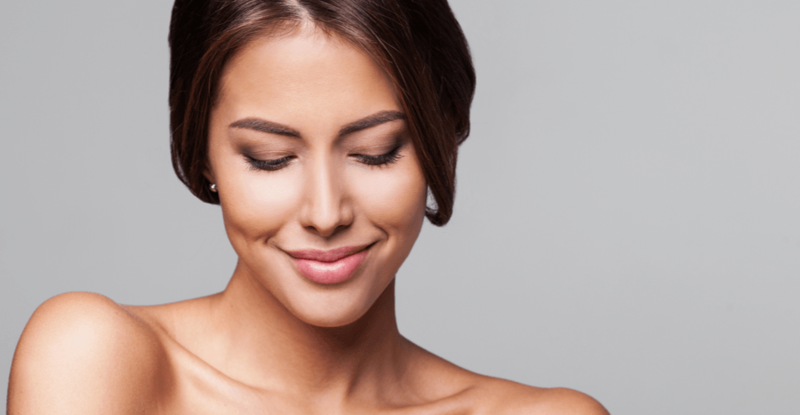 Learn more during a consultation with our team at David & Rossi Cosmetic Surgery at our office in La Jolla, CA, in the San Diego area. Lip injections are a non-surgical, minimally invasive treatment choice to enhance the size and shape of lips. They are performed using dermal fillers. Choosing this treatment can also potentially reduce the appearance of small pesky lines and wrinkles surrounding the lips. Our team in the San Diego area performs lip injections with JUVÉDERM® and Restylane®. Both of these FDA-approved injectables are made of hyaluronic acid, or HA. HA is a substance that occurs naturally in your body and provides structure to your skin. It also helps ensure skin is hydrated. What Could I Expect from a Treatment Session? Lip injections are administered in the comfort of our San Diego area office. Treatment sessions are typically short. There is typically no set downtime associated with a procedure. For your additional comfort during treatment, topical anesthetic is available. Also, JUVÉDERM includes lidocaine, which also helps reduce any pain at the injection site. Results will vary for each person and type of filler chosen. However, results are commonly soon shortly after treatment but continue to gradually improve. JUVÉDERM and Restylane can both last for up to a year. It is important to us that your results look natural. Achieving and maintaining the best results usually requires a regular series of treatments. Our team in La Jolla can help determine the best treatment plan for you. If you are unhappy with thin lips, choosing lip augmentation with lip injections may be a good choice for you. A consultation with our team in the San Diego area can help you determine if this is the right treatment choice for you. They can also help you determine which of our dermal filler options is the best choice for you! Interested in achieving the plump lips you have always wanted? Contact us today at David & Rossi Cosmetic Surgery and schedule your consultation to learn more about about lip injections! Our team proudly serves the San Diego area from our office in La Jolla, California. Kiss thin lips goodbye!